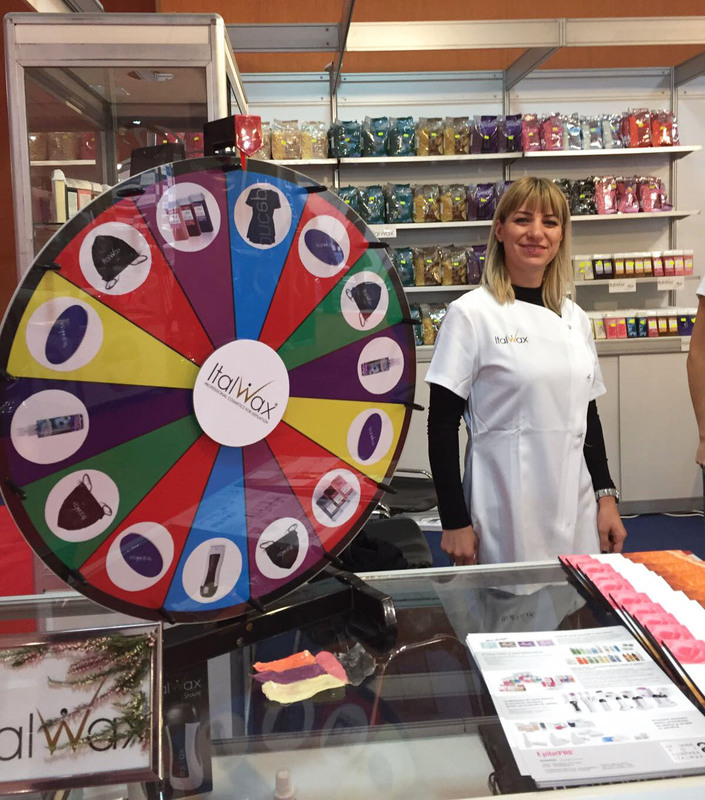 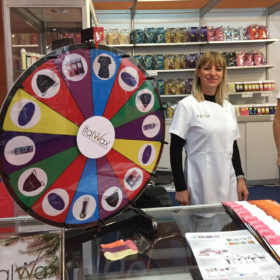 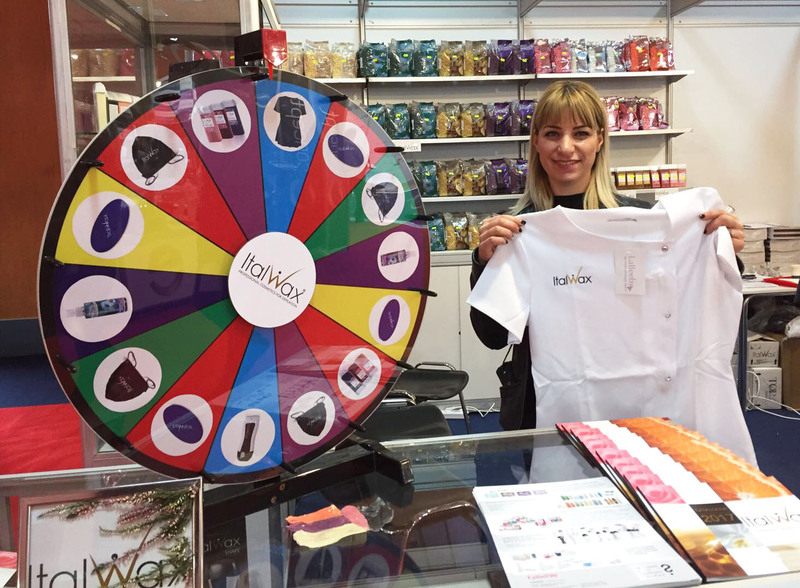 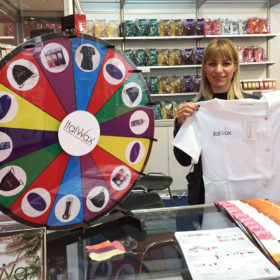 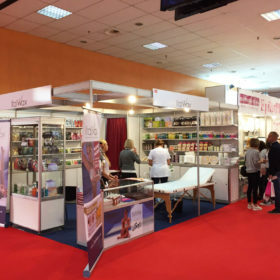 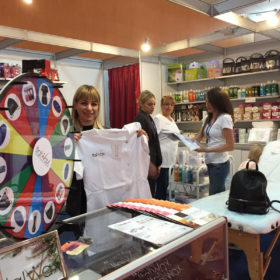 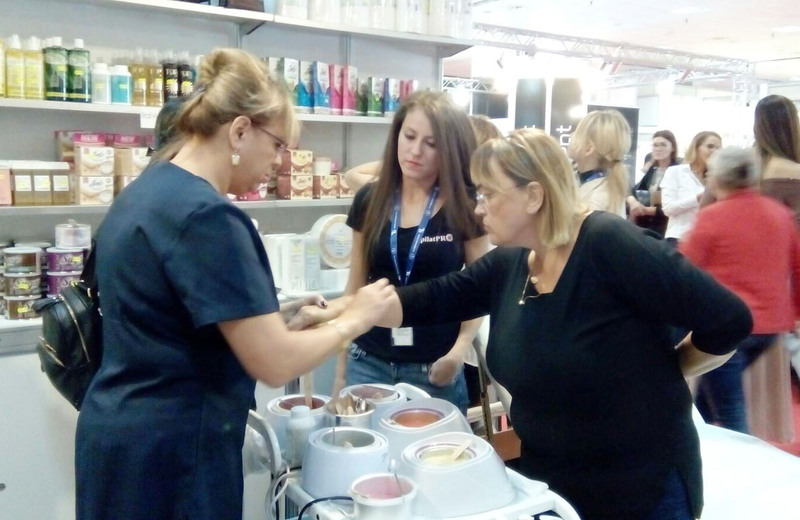 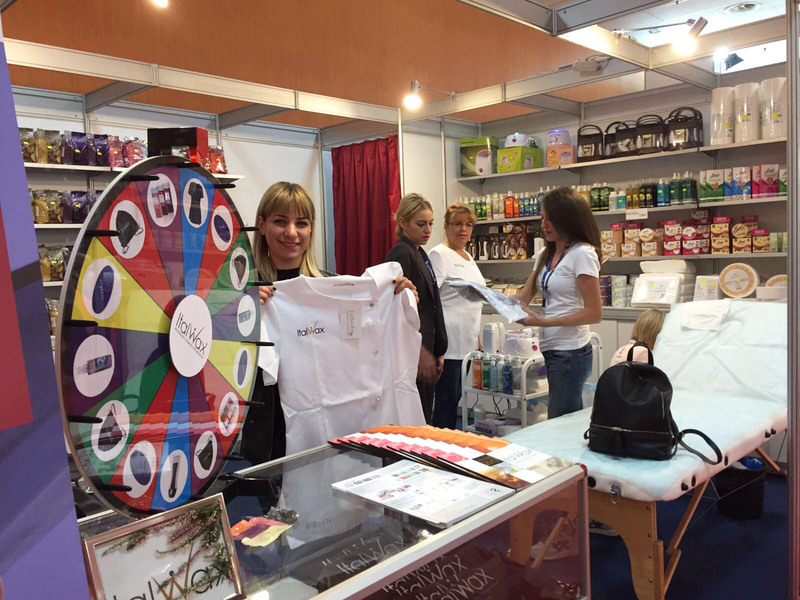 Visitors could buy any of Italwax products at Special show price and win the prize, spinning the Fortune Wheel. 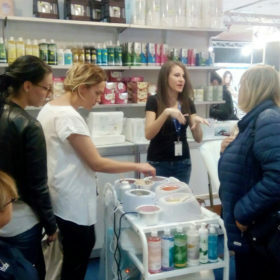 Life demonstrations on the booth attracted lots of attention to Italwax hard film waxes, Italwax sugar paste and cartridge waxes of course! 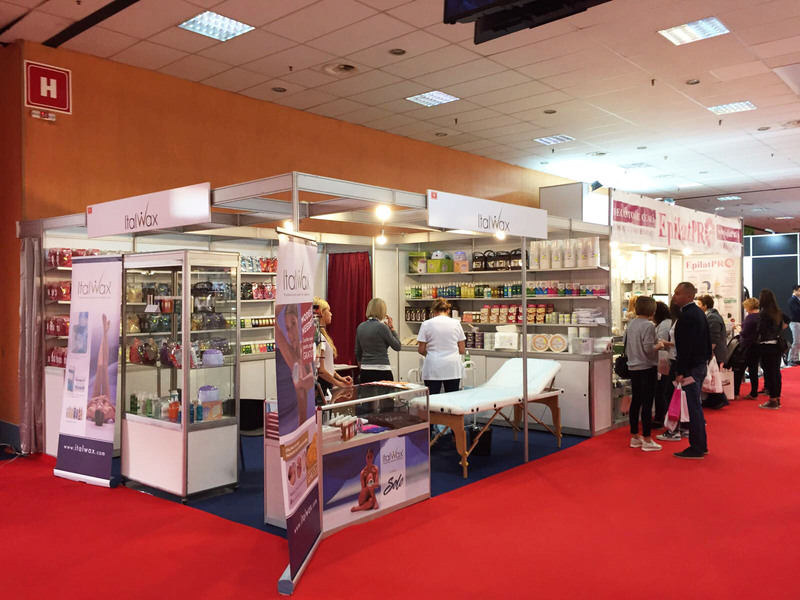 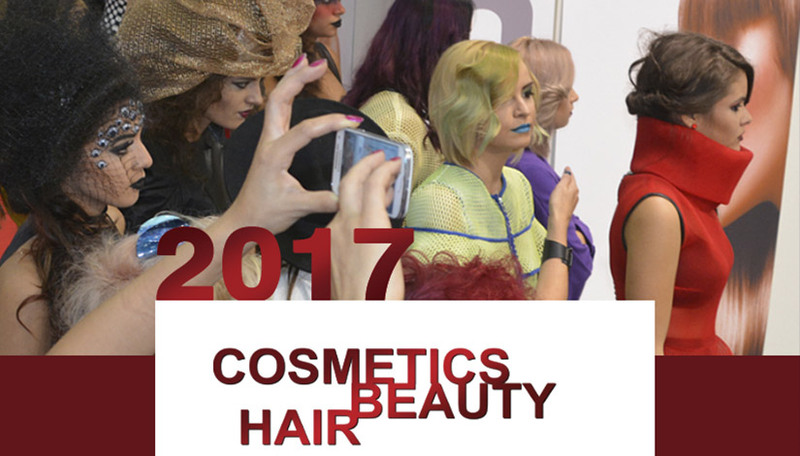 Thank you all the visitors and will see you next year! 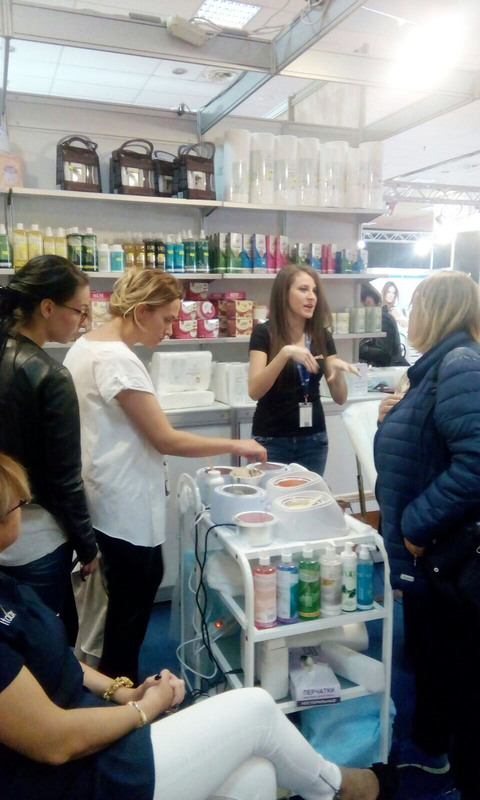 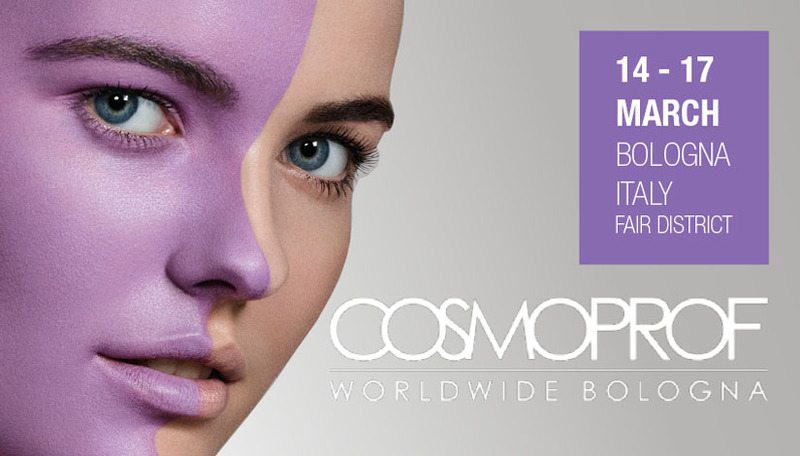 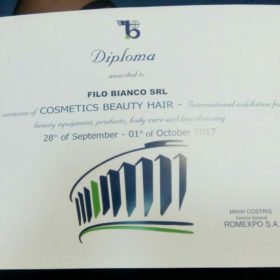 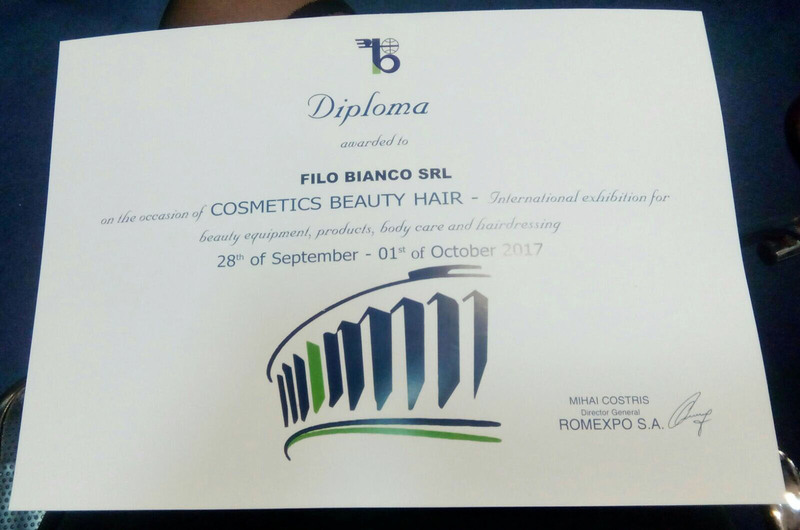 EpilatPRO is the only distributer of original Italwax products in Romania.